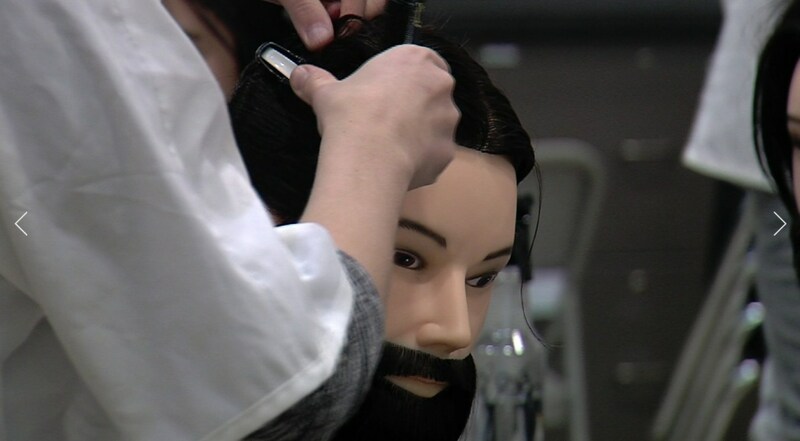 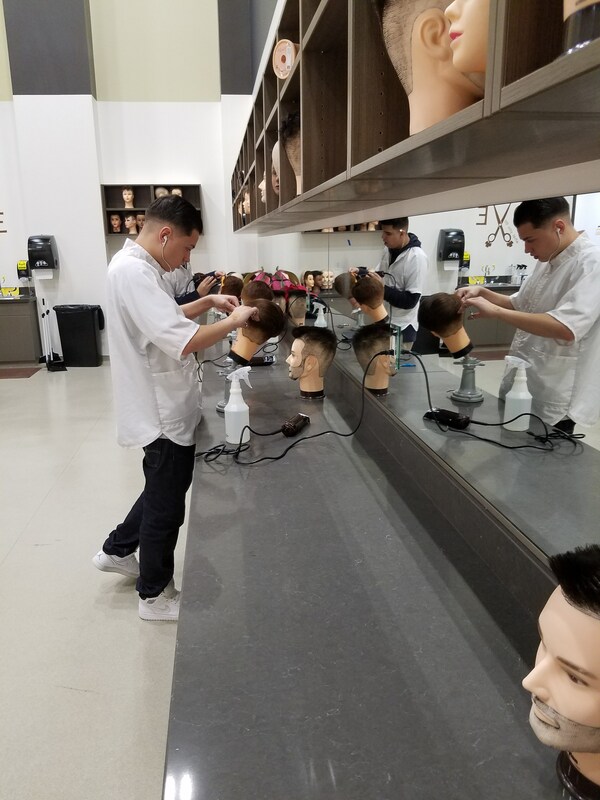 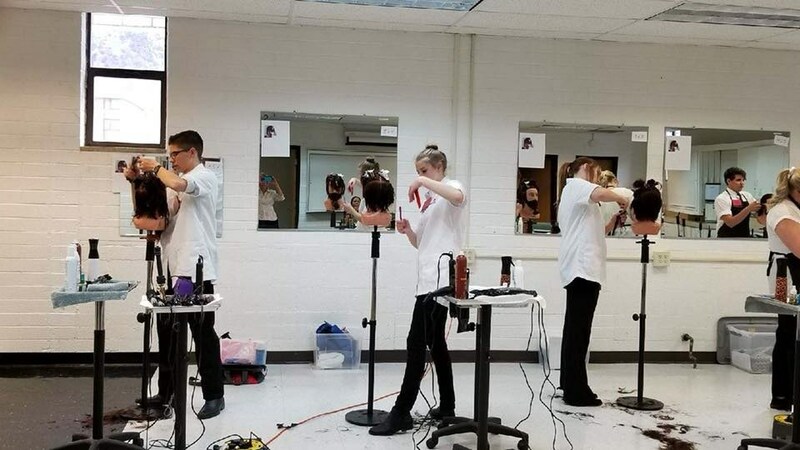 Barbering prepares students to cut and style hair, shave and trim facial/neck hair and beards, and develop customer skills necessary for salon management. 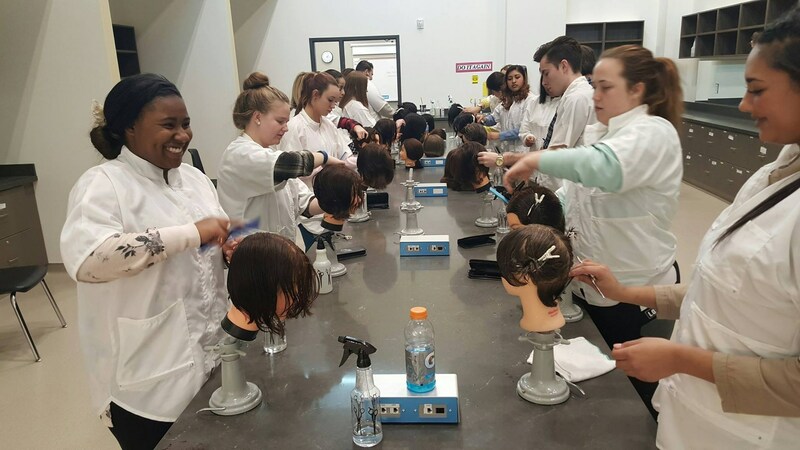 Instruction includes history of barbering, health and safety, customer service, shop business practices, legal issues, study of the human immune system, diseases and disorders of the hair and scalp, implements, tools and equipment, hair and scalp anatomy and physiology, basic science of barbering, chemistry of barbering, properties of the hair, skin, and scalp, shampooing, hair cutting, hair styles and styling art, along with beard and mustache shaping and trimming. 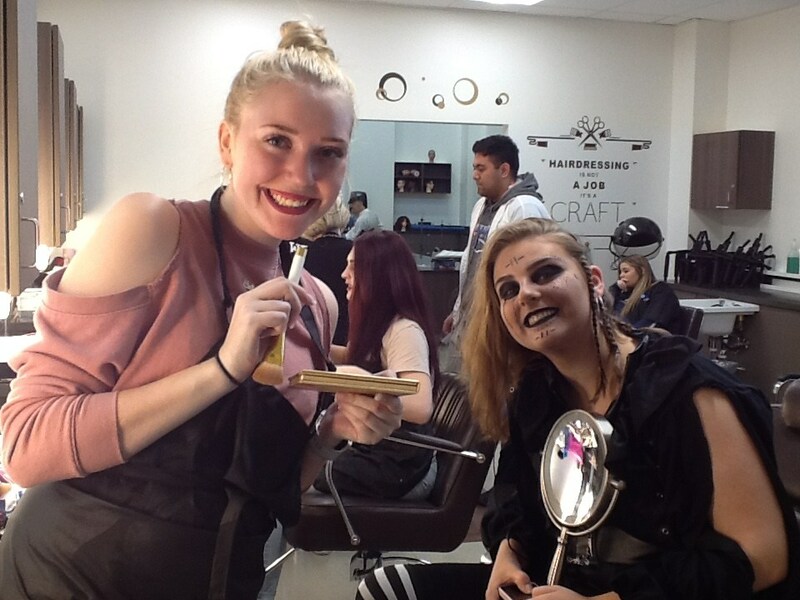 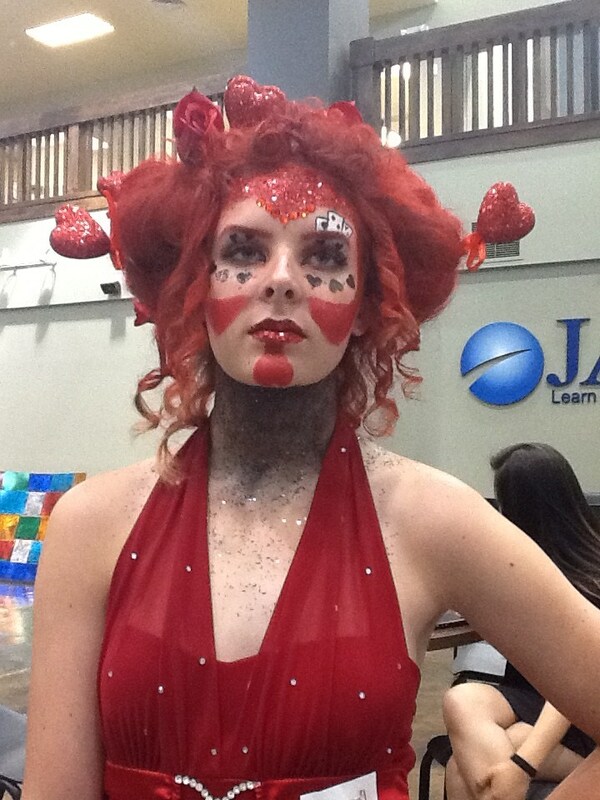 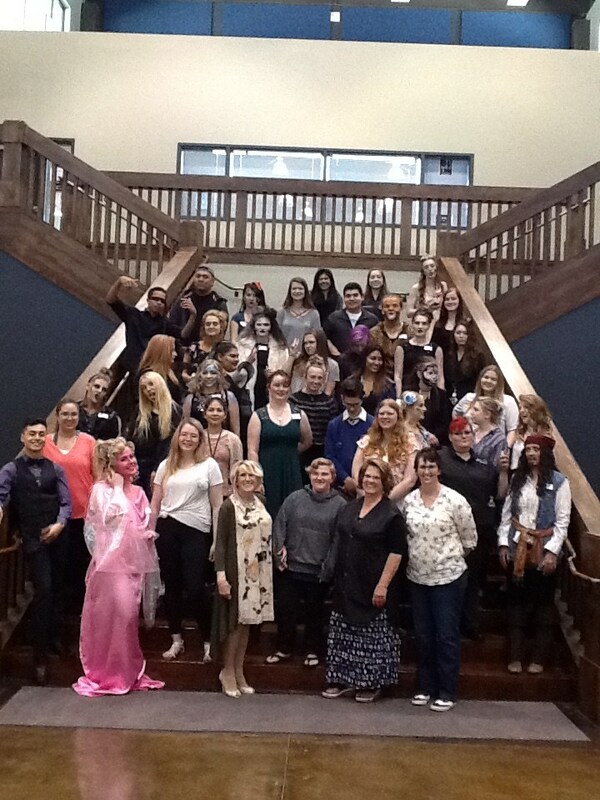 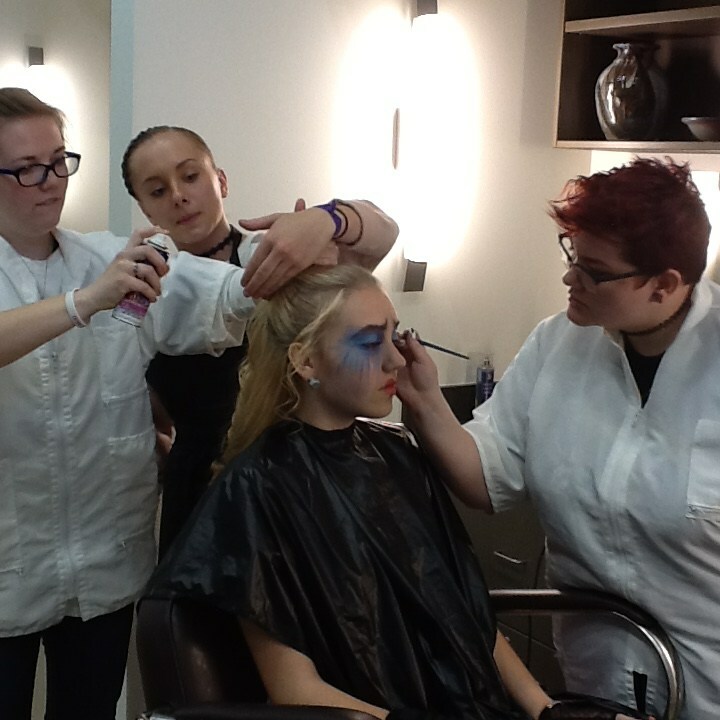 Hair Design prepares students to cut, curl, wave, permanent wave, cleanse, bleach, dye, tint, color and treat the hair. 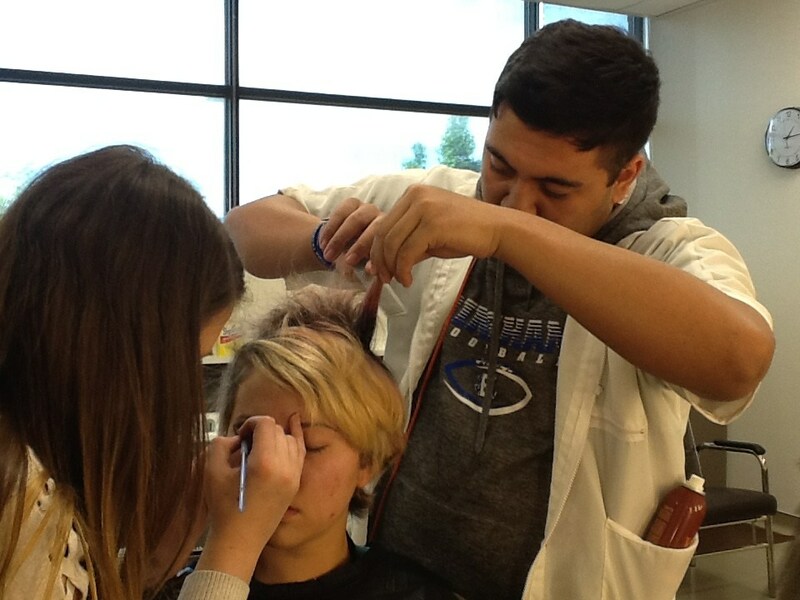 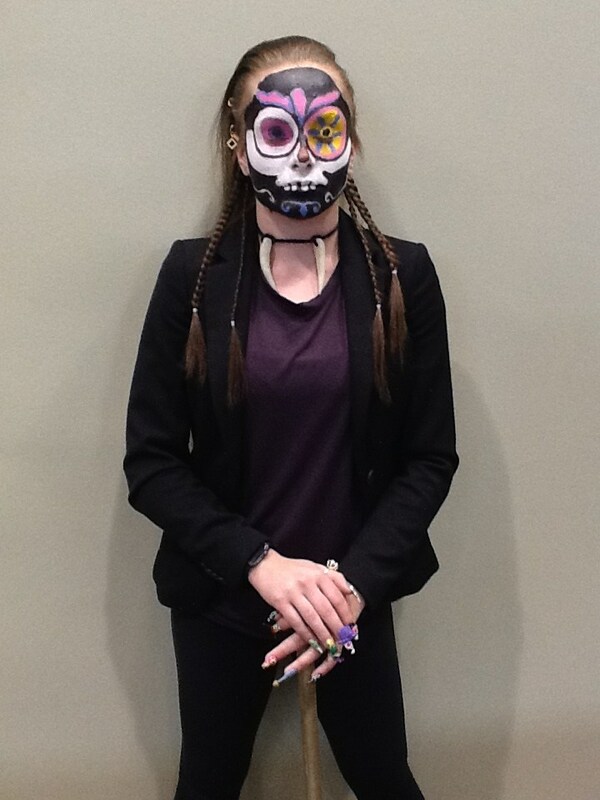 In Hair Design, students will also practice hair weaving, hair fusing, and other servicing of medically implanted hair. 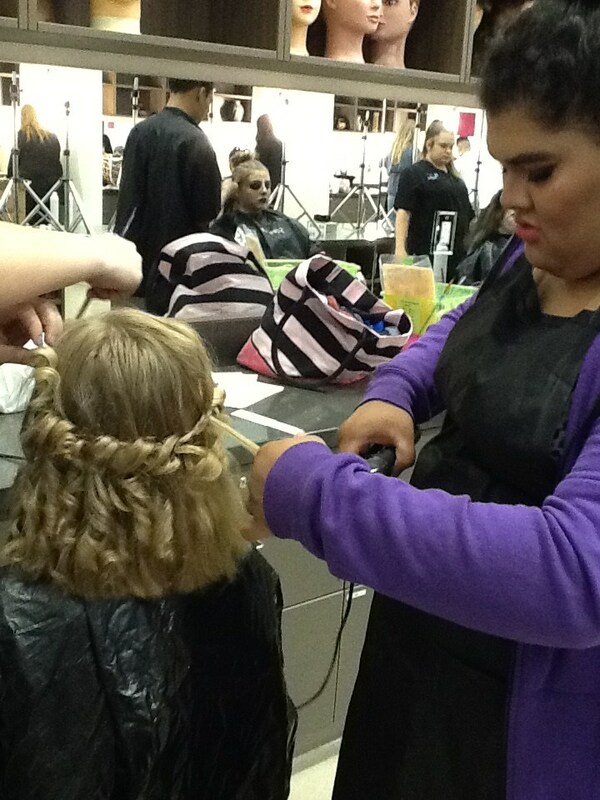 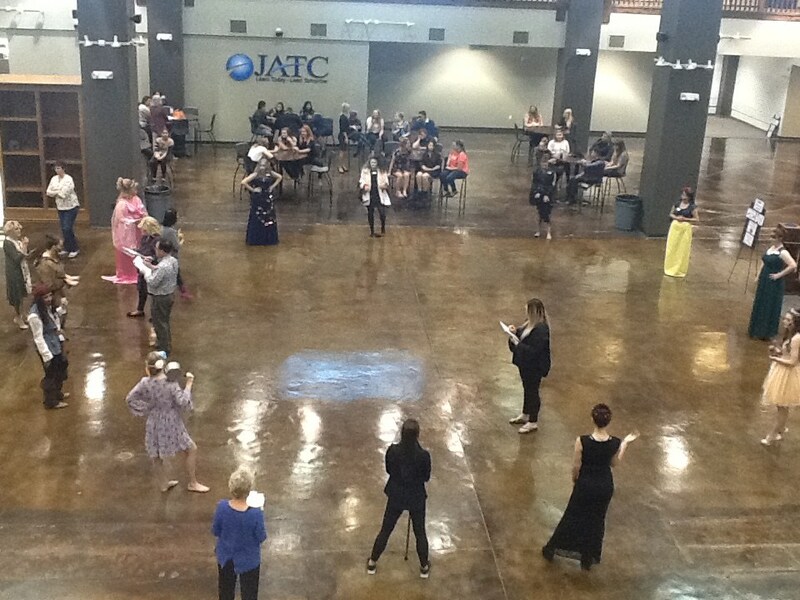 Instruction includes health and safety, customer service, salon management, and legal issues. 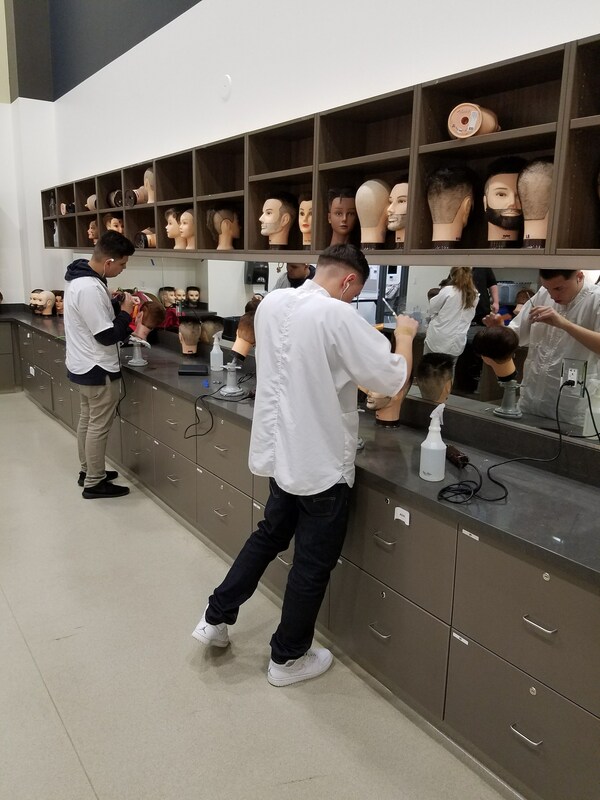 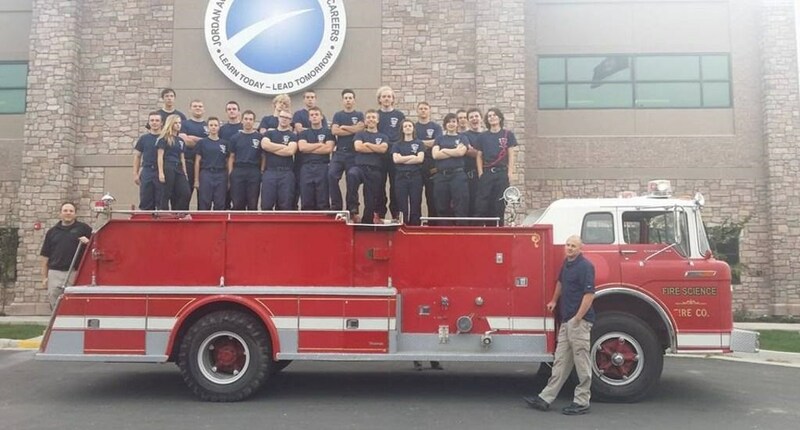 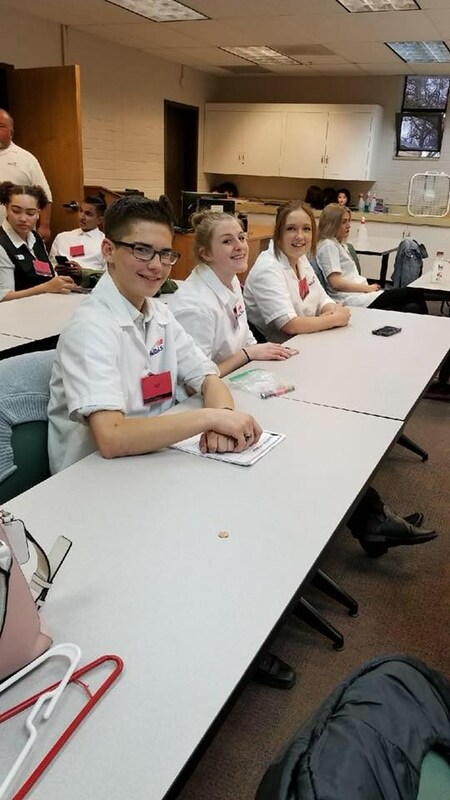 Curriculum includes human immune system, diseases/disorders of the hair and scalp, hair/scalp anatomy and physiology, chemistry of barbering, facial shaving, beard and mustache shaping and trimming. 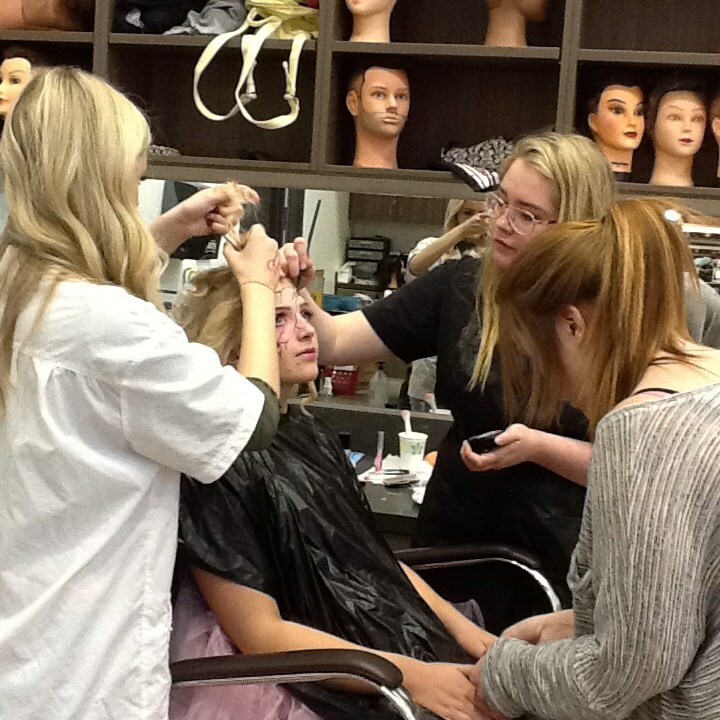 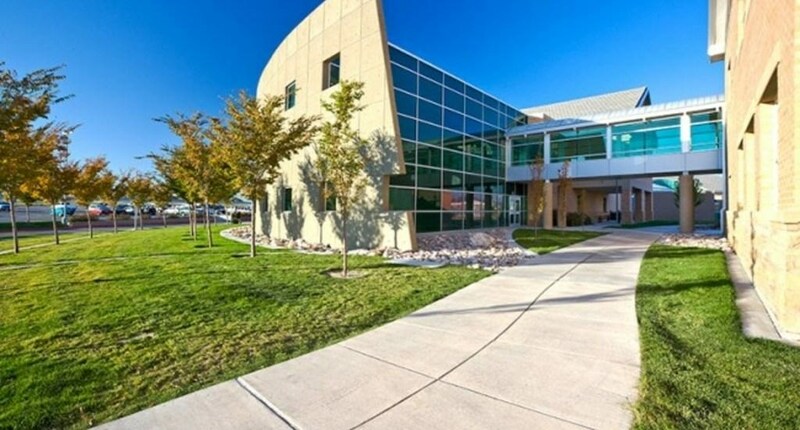 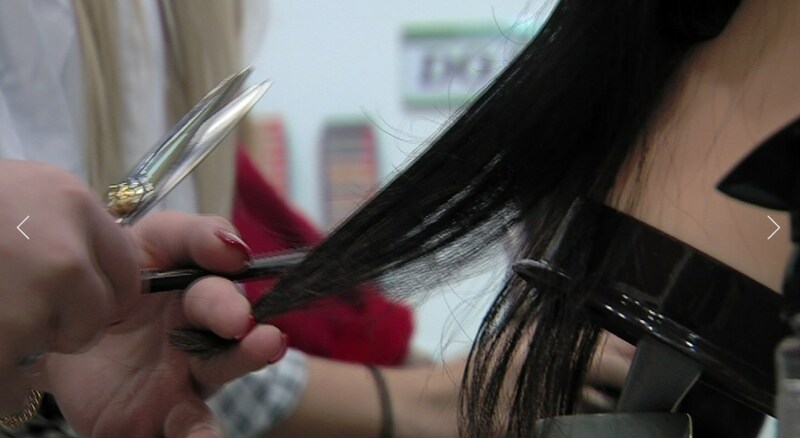 This program is for students considering a Hair Design license from the State of Utah. 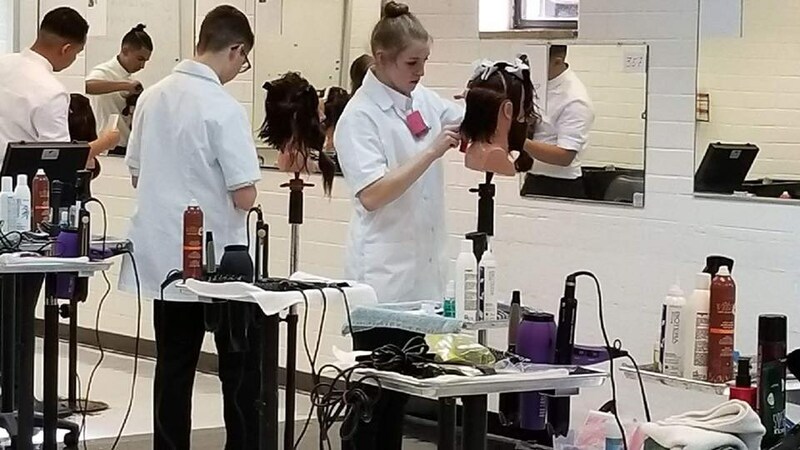 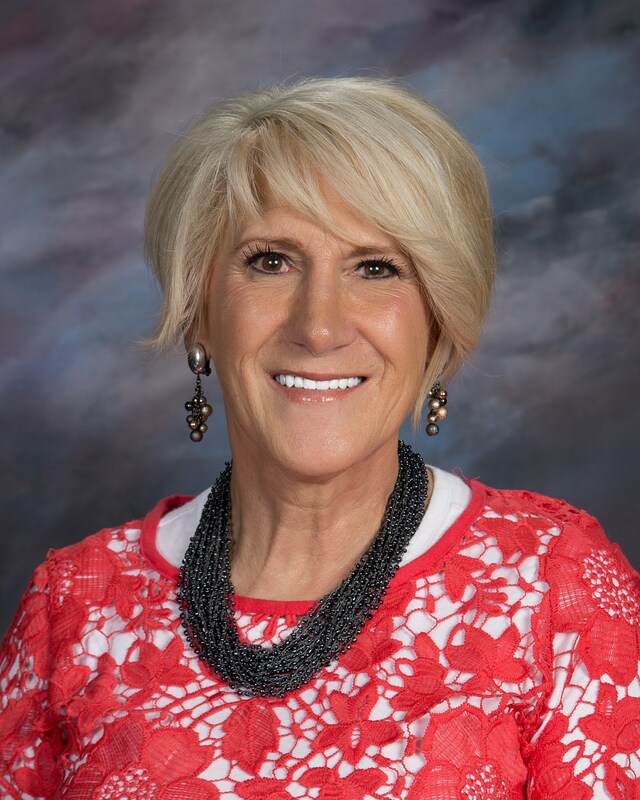 If a student is seeking a state license through DOPL, they will need to enroll in Hair Design I the first year, followed by Hair Design II the next year. 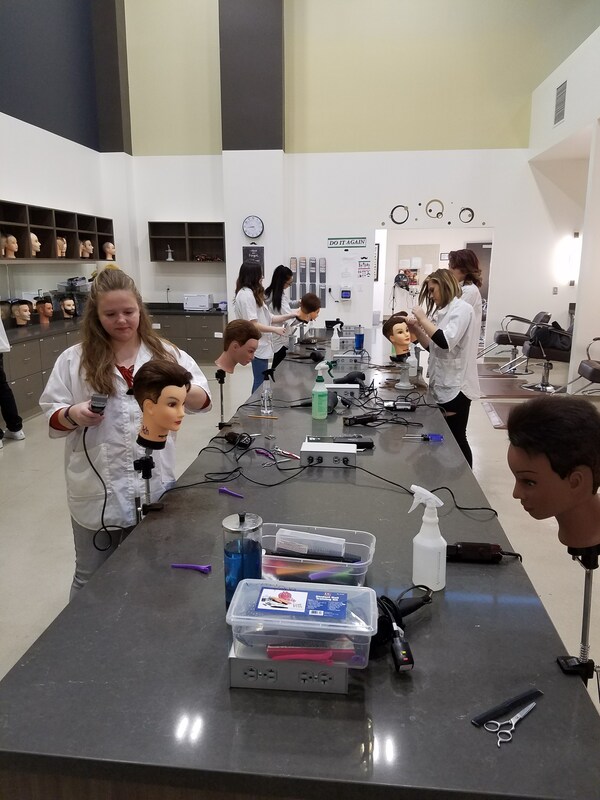 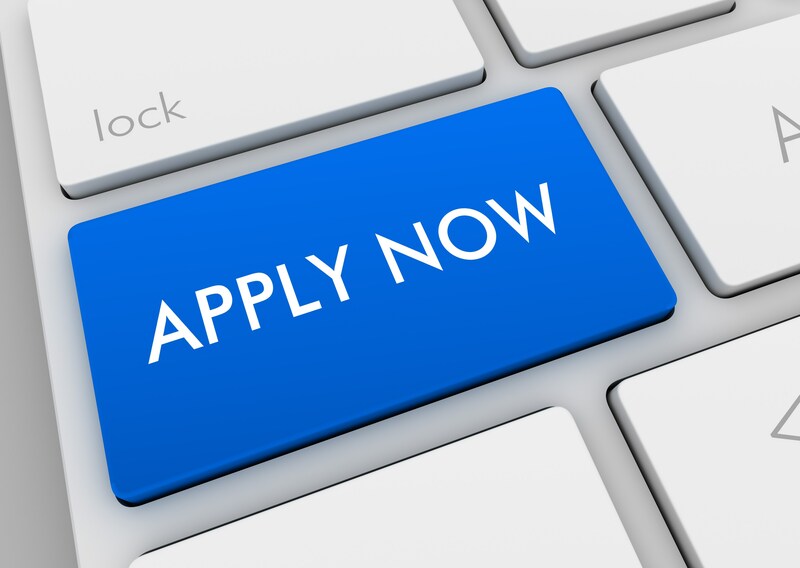 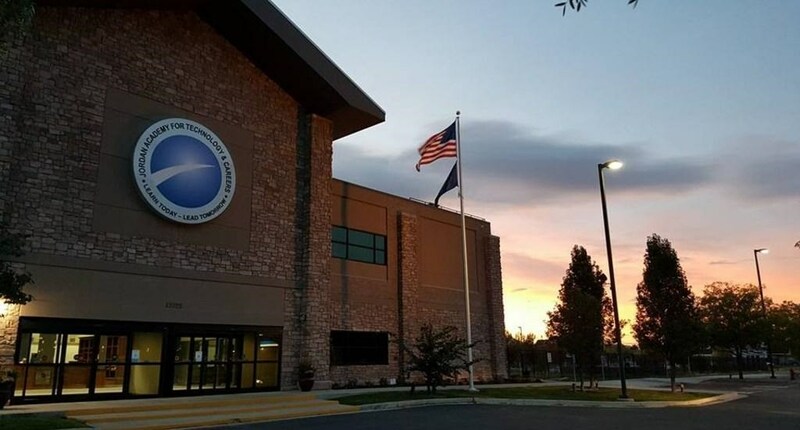 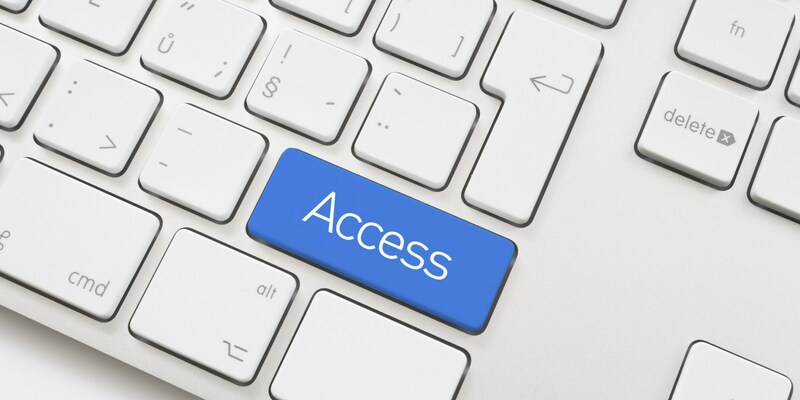 In order to obtain the required 1200 hours for licensure, student will need to also enroll in the summer program for 3 summers. 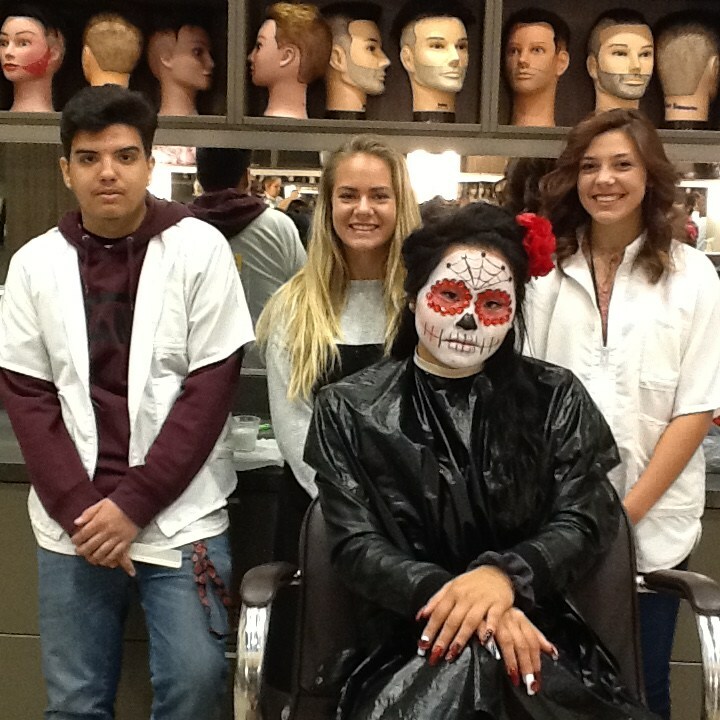 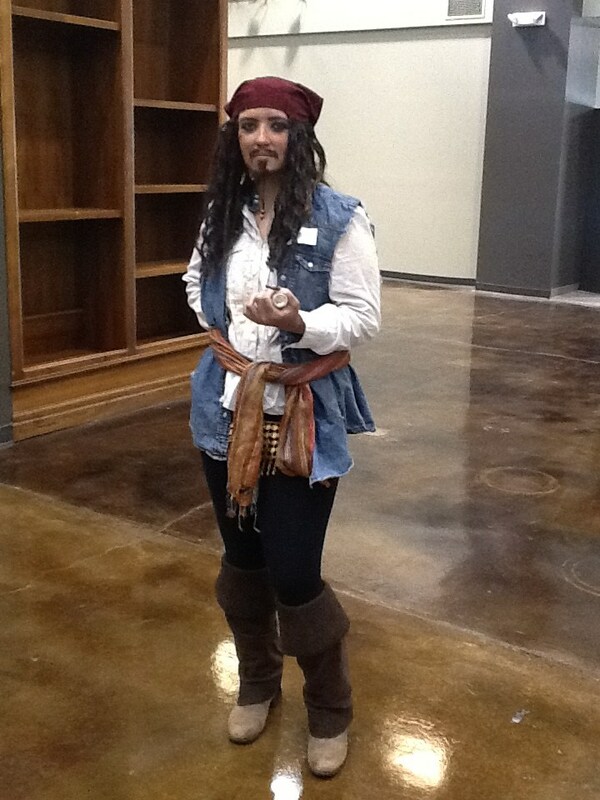 Expose students to the skill of barbering and hair design while providing the path to licensure.